We have been hearing a lot lately about the Kansas City Royals players selected for the 2015 All Star Team. These players excel at what they do and are admired for their awe-inspiring skills in playing baseball. Music House has "All Stars" too! They are students who, like the baseball All Stars, have honed their craft to the point of standing out among their peers as musicians with very impressive skills. We are proud to call these students our All Star Rock Band. 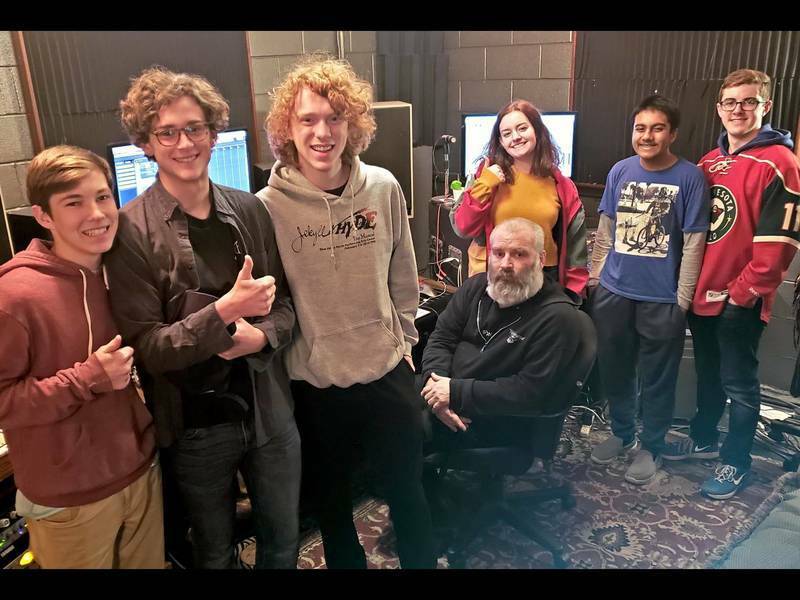 This year's band includes: Alex Jashinski, piano, saxophone and vocals; Matthew Haramia, drums; Dante Decicco, guitar; Carly Johnson, vocals and Katherine McCreight, bass. You may wonder how these students rose to this formidable level of musicianship while still in high school. A few words come to mind: passion, hard work and dedication. 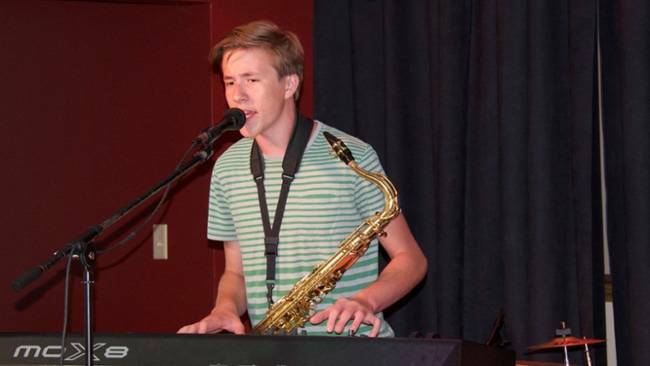 And in addition to these personal attributes, they have a community, a music school where their passion for music is fueled by accomplished mentors that are part of the faculty, interactions with other students that provide a social setting to share their interest in music, and opportunities to perform and excel. Alex asked for his first guitar at age 3 and started playing piano the summer after kindergarten. At 9 he started playing the saxophone. Alex just really likes to play and sing. He has always wanted to make music. It’s something that is inside of him. At Music House Alex has learned how to be part of a band and how to write music. And he has also learned how to get along with band members by learning the communication skills that a band requires. Music has given Alex something he feels he can do that not many other people can. Something about being on stage performing for an audience and getting positive feedback from it is really inspiring and rewarding for him. This is what makes him want to keep doing it. Matthew was 10 years old when he started playing the French horn. 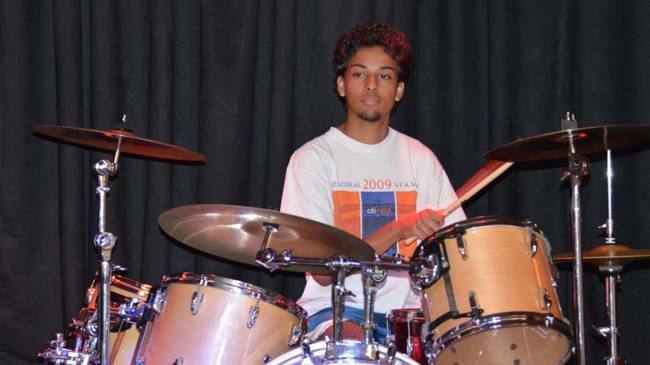 He took lessons and played that for about 5 years…and then he discovered drums and percussion. It lit the fire! He likes drums because they have a complex sound with different beats while other instruments are playing. Listening to other drummers play, both famous ones and local drummers. like his teacher Steve Thomas, makes him want to keep learning and improving so he can make a living someday playing drums. It’s something that takes a lot of work. 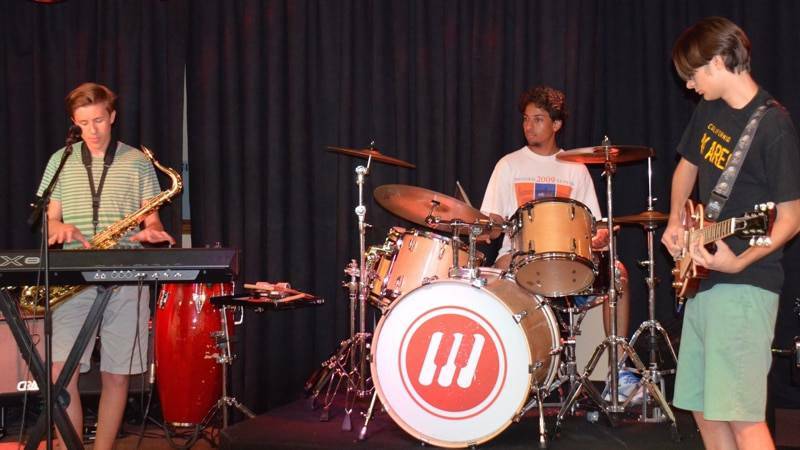 Being in bands at Music House has taught Matthew a lot about communication, learning to compromise and taking constructive criticism to help him improve. He found something he liked and is passionate about. "I think I’m a happier person because of playing and sharing music. 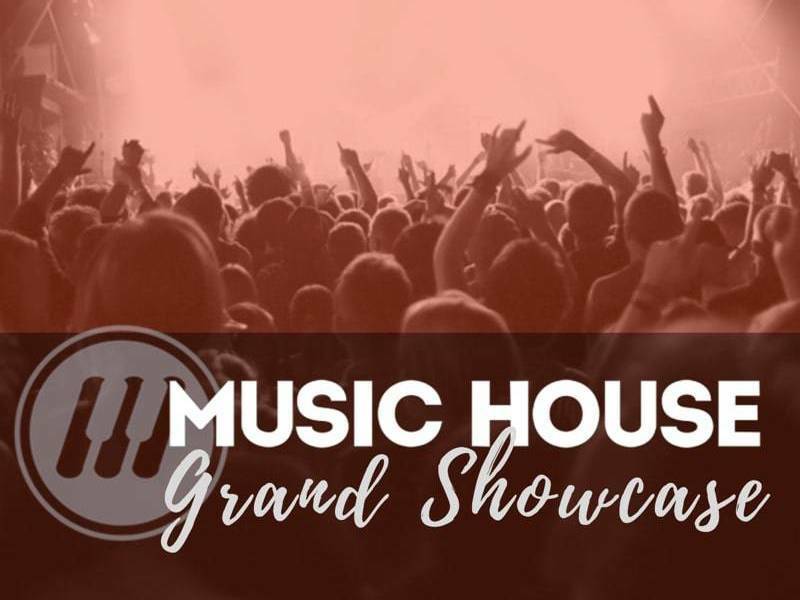 I’m very grateful for the teachers at Music House because they are sharing what they know and also what they love to do." Dante started playing piano at five and switched to guitar at 7. He changed instruments because he thought guitar was cooler. At Music House he has learned that without a good connection to your bandmates you can never play to your fullest potential. Same thing goes for having good communication. 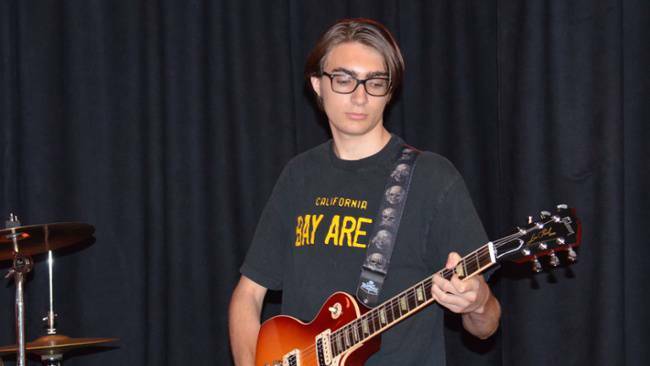 After high school Dante would like to pursue music by either educating in an environment like Music House or by freelancing/playing with a band. Dante sums up the role music plays in his life by saying "Music is basically everything I do. I don’t do a whole lot other than performing and practicing." Carlie got the performing bug when her parents took her to Starlight Theater to see "Rocky Horror Picture Show" when she was 3. She knew then that she wanted to be a performer. Carlie plays the cello in addition to singing and says "The thought of not playing an instrument never crossed my mind. I've always loved playing music. When I started playing cello I realized it's what I wanted to do the rest of my life. " In the fall, Carlie will be going to Belmont University to study music composition. For her career she wants to write film scores. 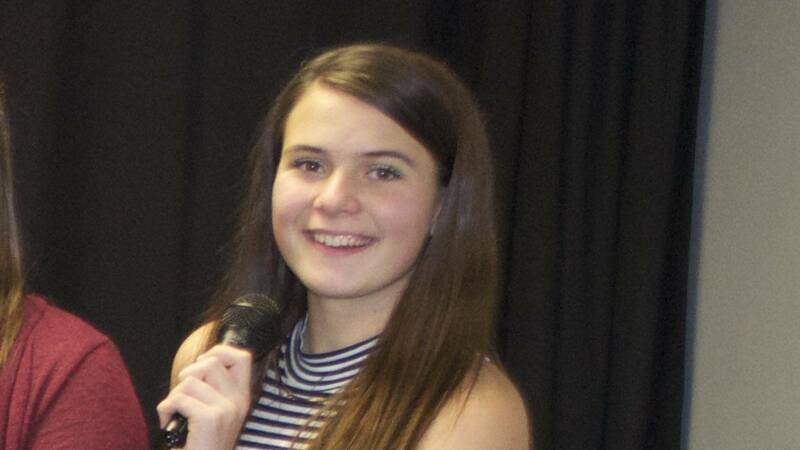 Katherine is the newest member of the All Star Band and has been a student at Music House for many years. 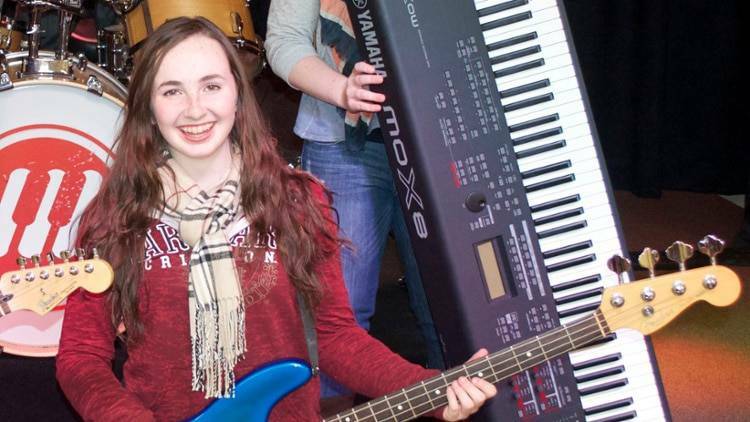 She has taken several years of guitar and voice lessons in addition to bass, which she plays in the band. Katherine has been in every level of band at Music House, starting with Rock Band and progressing though Intermediate and Advanced Band. In April she replaced her father, Scott, also a Music House student, in the All Star Band. It's been said about many of the greatest musicians that they must have been born with special talents. But what we see at Music House is that anyone can become an All Star. But it takes passion, hard work and dedication to develop skills that will take you to the top, and a community behind you to help you get there. Think you have what it takes to become an All Star? Call 913-562-4112 for information about how to get started in a Music House band.